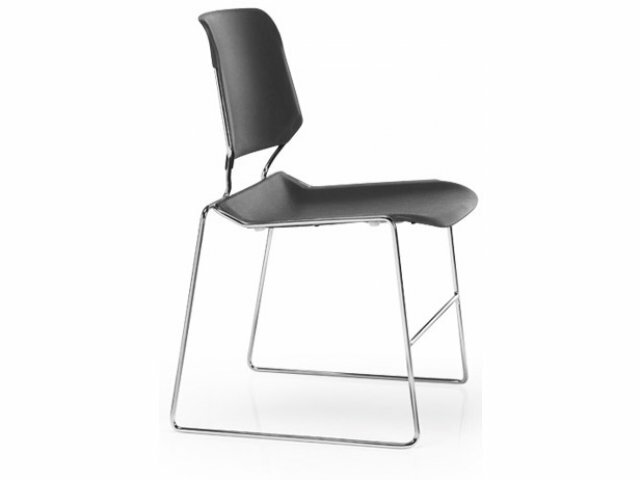 Matrix is the High-Density Stacking Chair with the ergonomically conceived design. 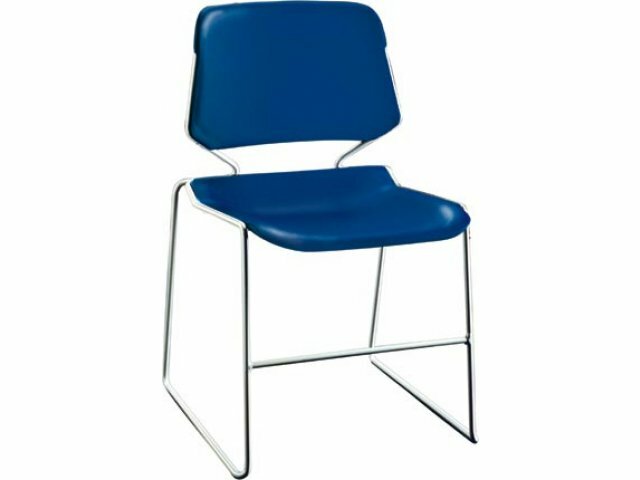 The stacking chair's compound curved seat and backrest provide a level of comfort and support unique to high density stack seating. 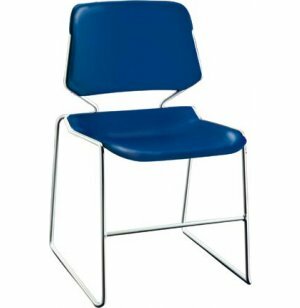 Matrix stacking chairs are designed to withstand heavy usage. Polypropylene colors permeate the seat and backrest of this stacking chair to prevent the visibility of wear. solid Steel Rod, 7/16" Dia. Compound curved seat and backrest. Tablet arm option available - call us at 888-793-4999 for pricing.